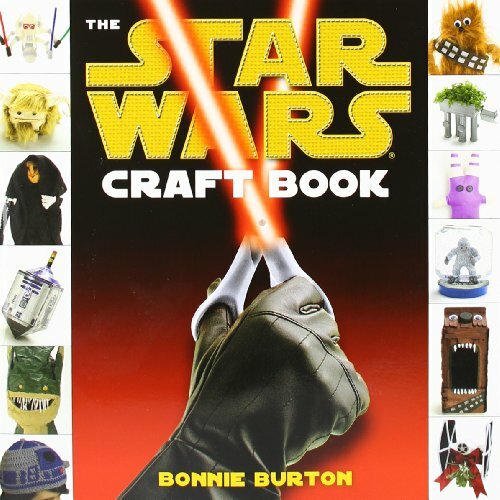 No matter your favorite crafting hobby, there is probably a Star Wars title for you to reference! 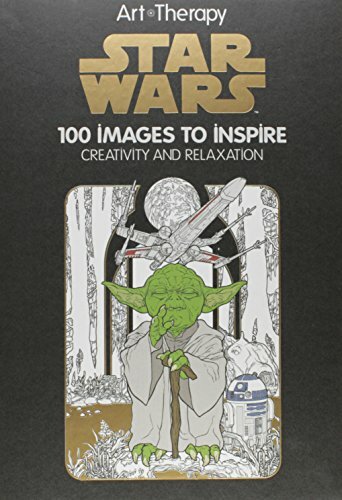 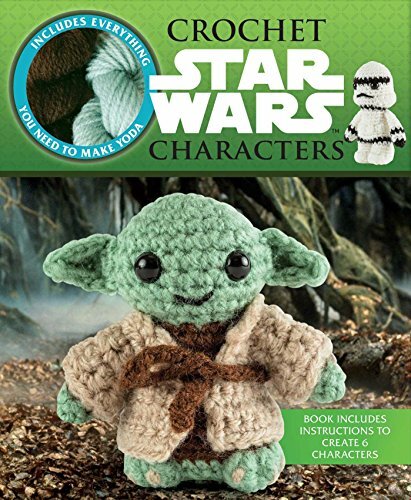 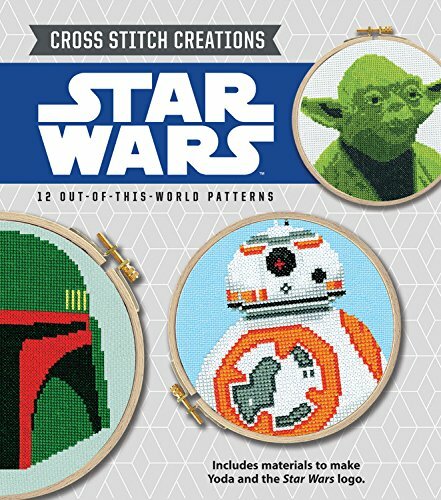 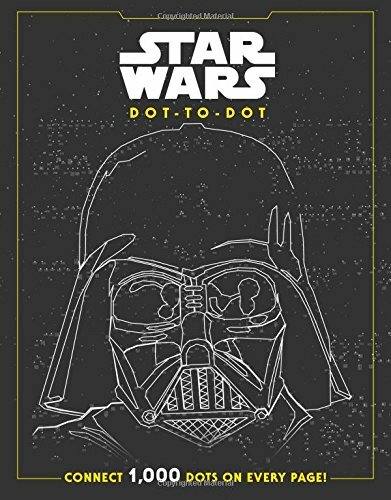 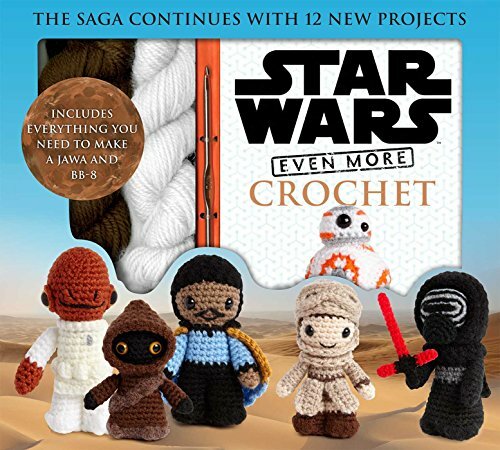 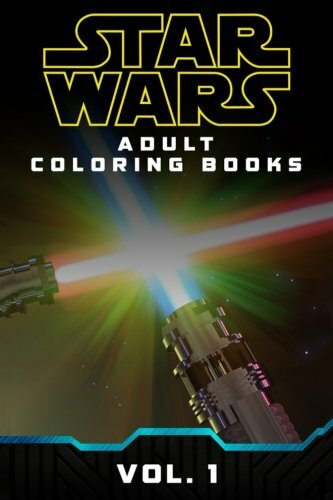 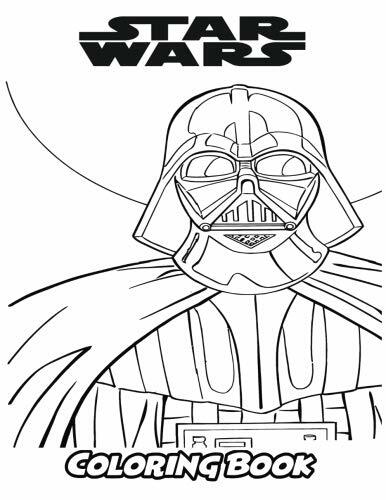 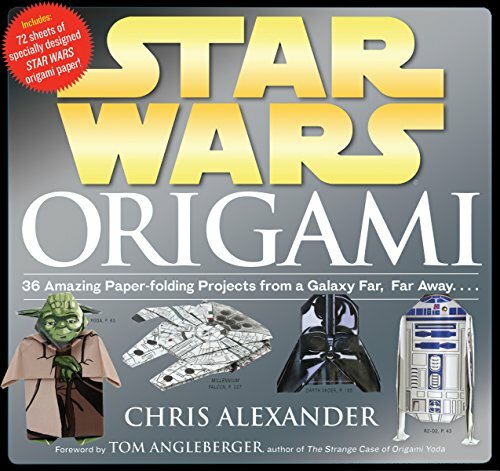 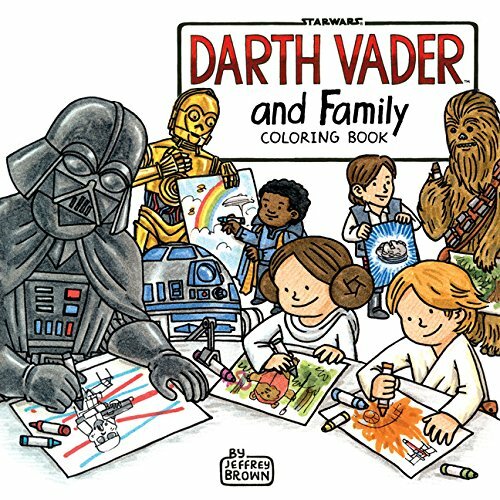 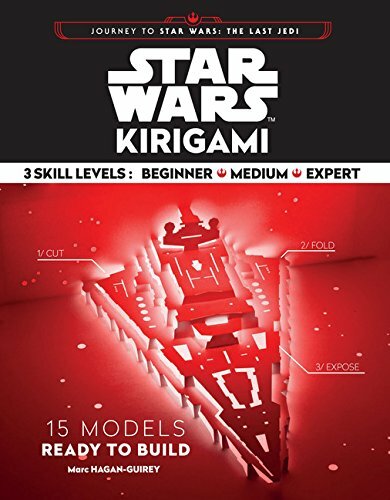 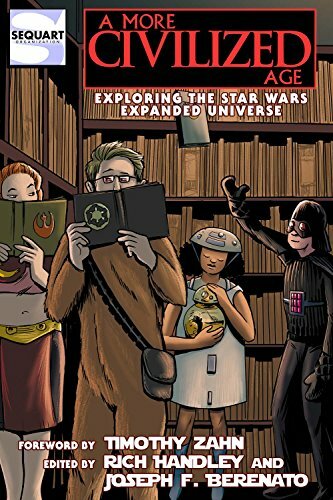 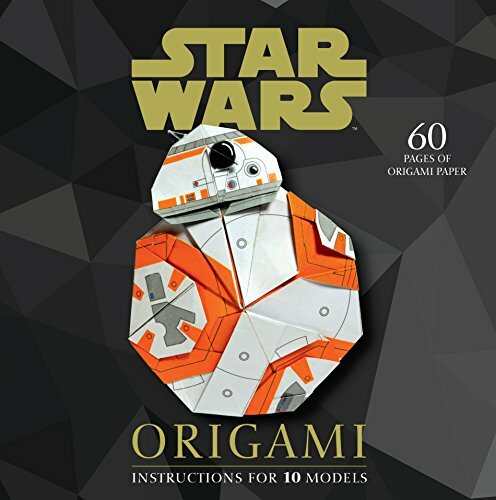 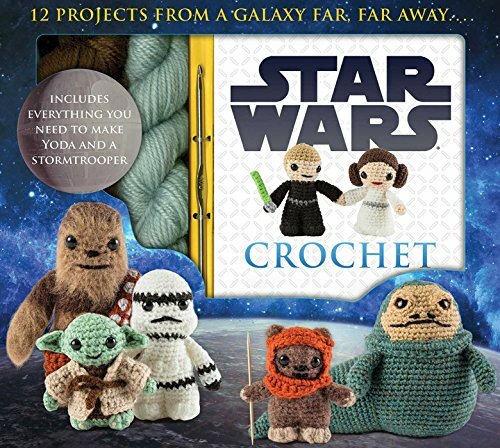 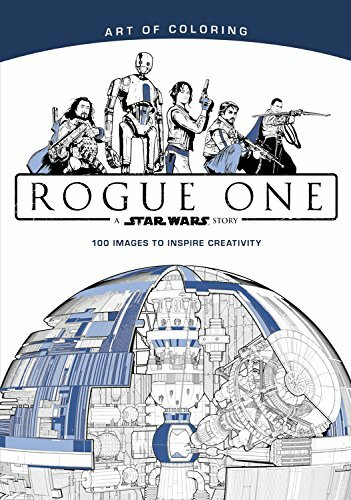 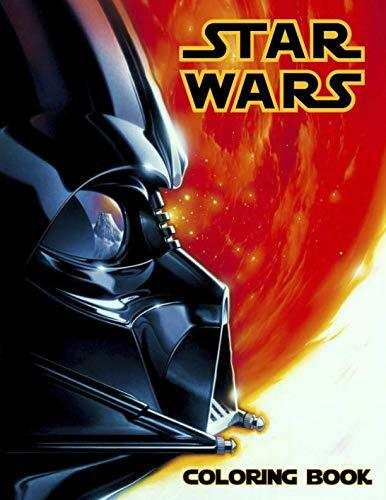 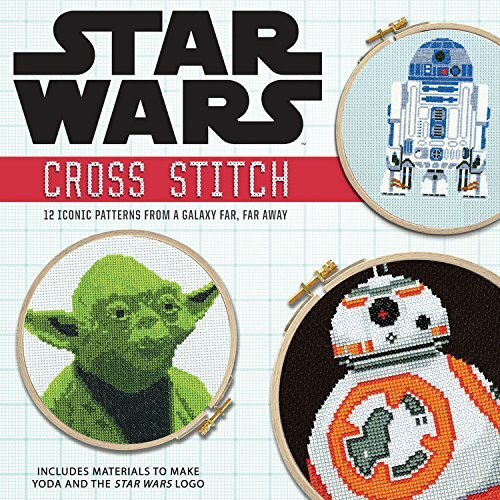 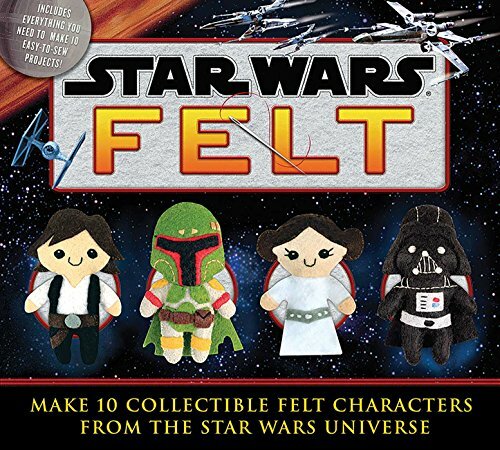 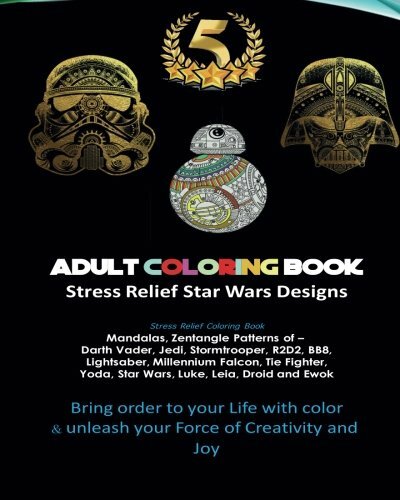 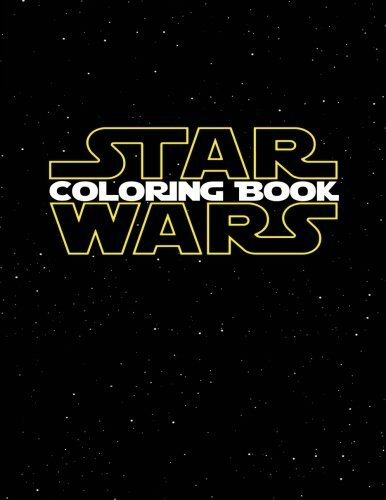 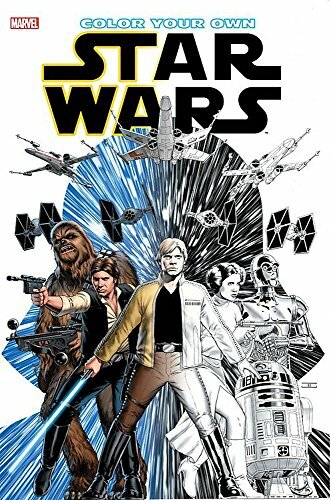 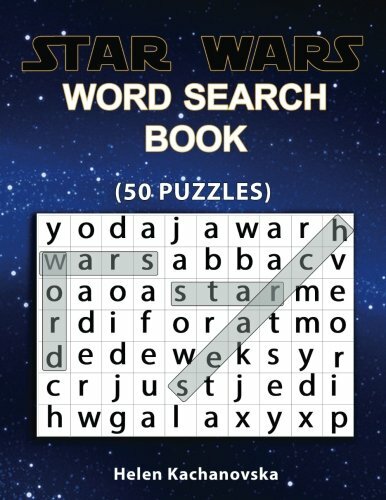 Pick up Star Wars books focused on various More... crafts and hobbies, including felting, puppeteering, origami paper hobbies, crochet patterns, and even the latest craze, adult coloring books. 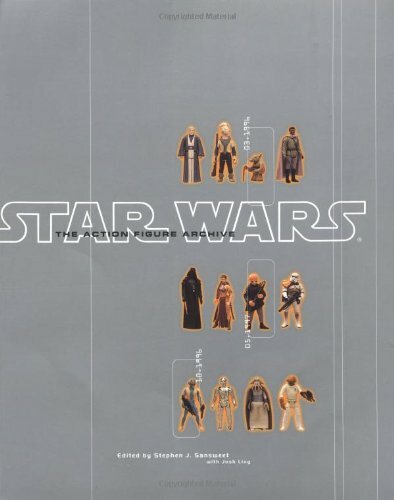 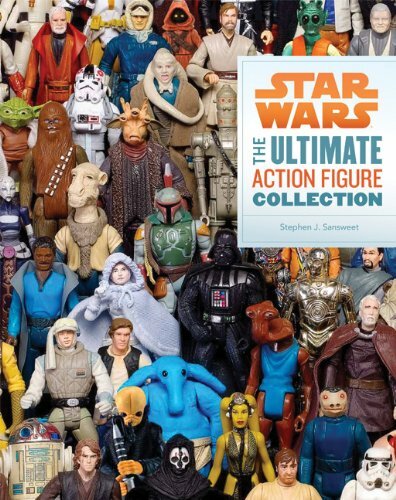 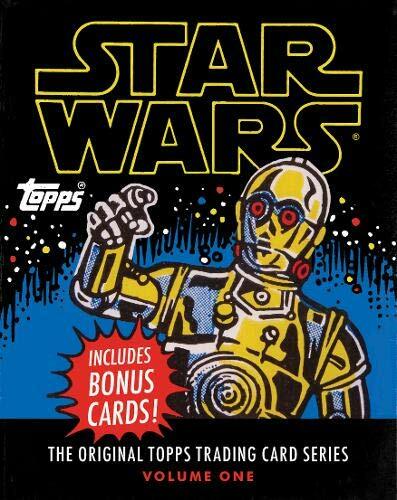 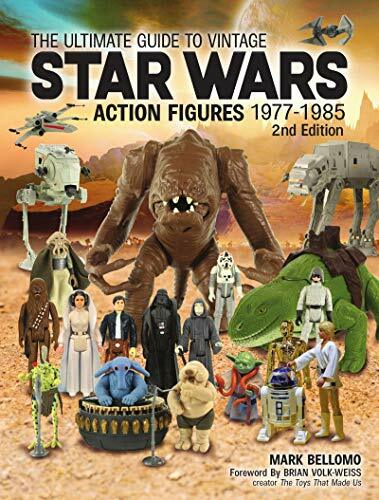 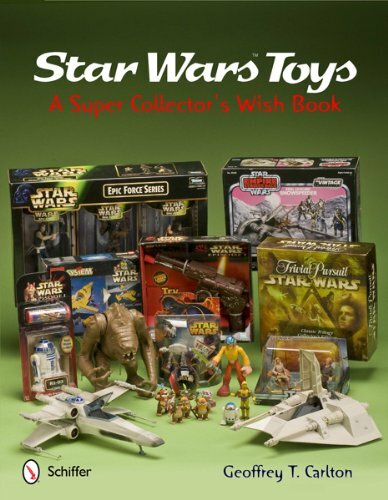 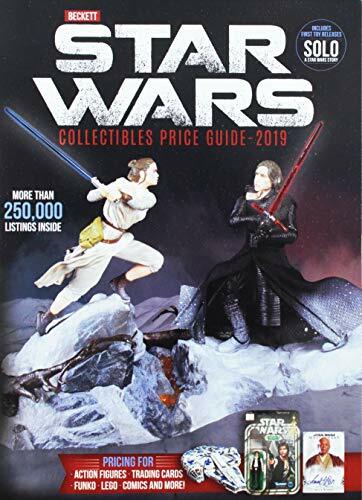 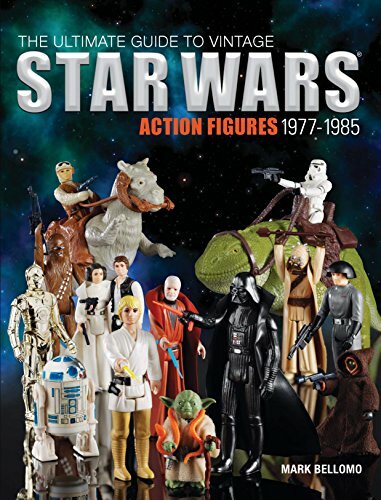 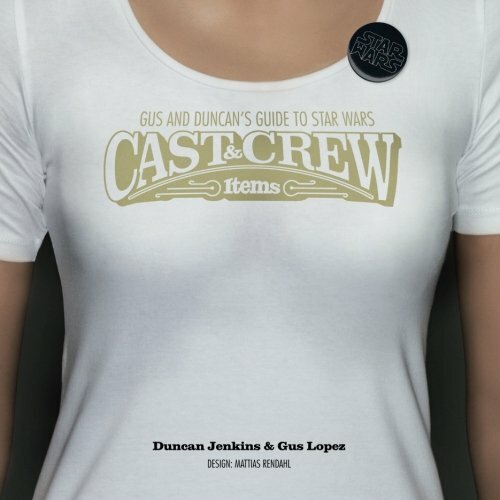 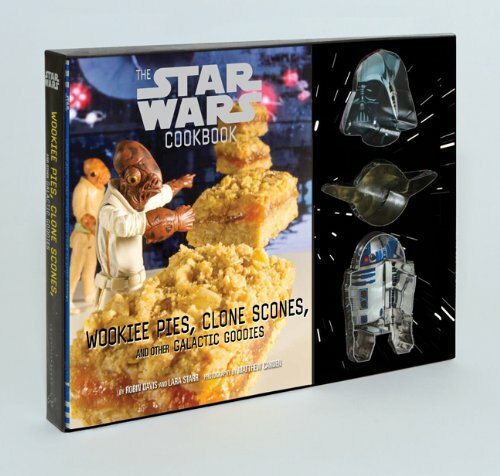 Star Wars collectors can also find reference guides for their passion. 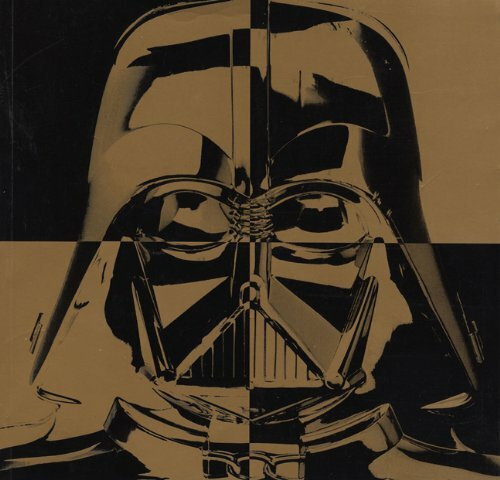 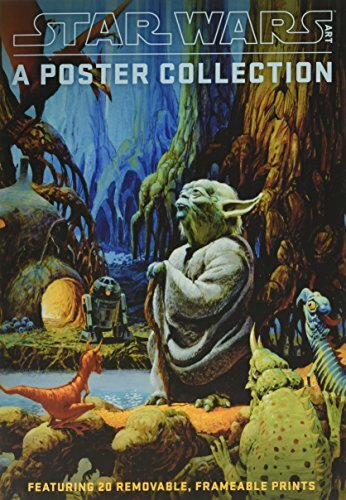 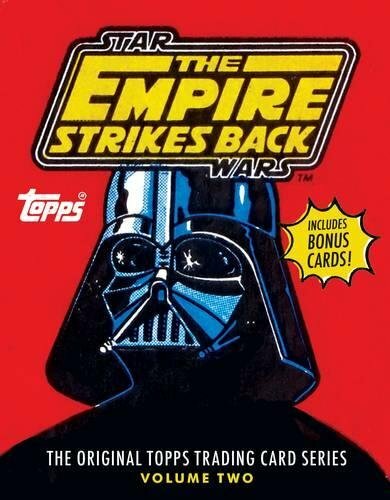 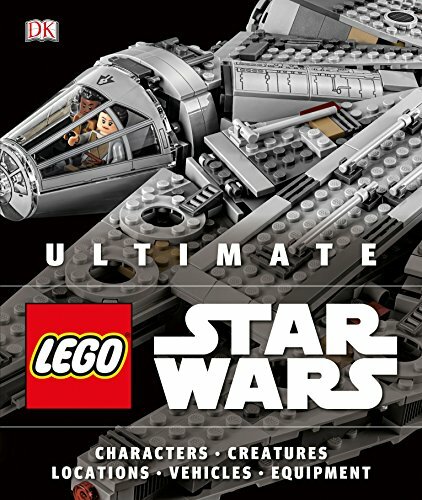 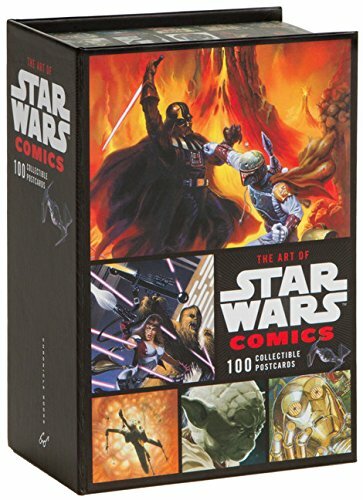 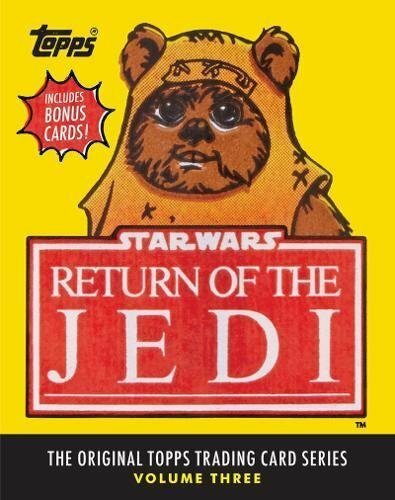 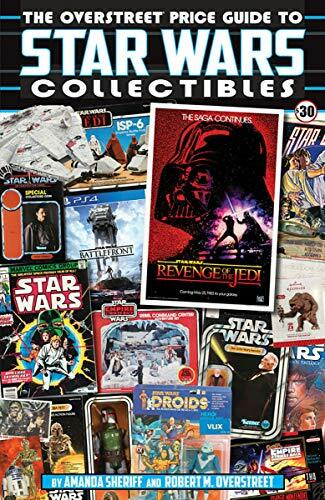 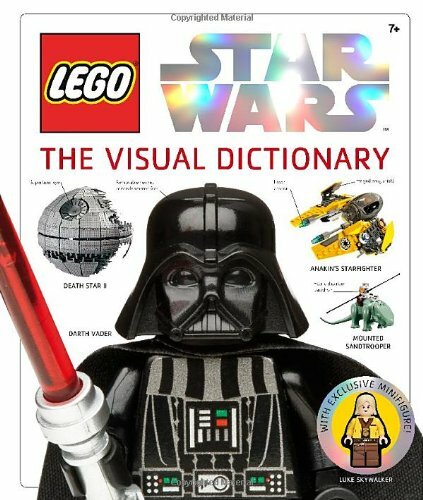 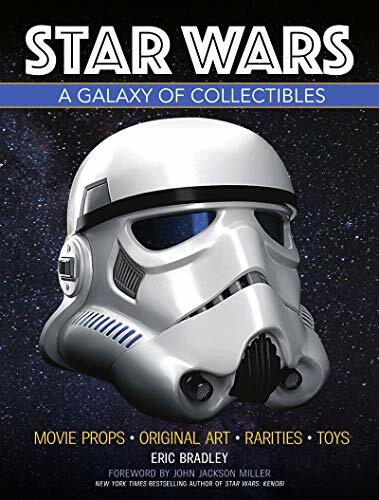 Shop for titles related to general Star Wars memorabilia, specific hobbies like LEGO Star Wars collection, and other collectible classes like posters, postcards, and more.